Growing up as a kid I not only loved video games I also developed a deep love for board games. Board games for me were associated with great times with my friends, mum, dad and sister at times of the year like Christmas and the Summer Holidays. 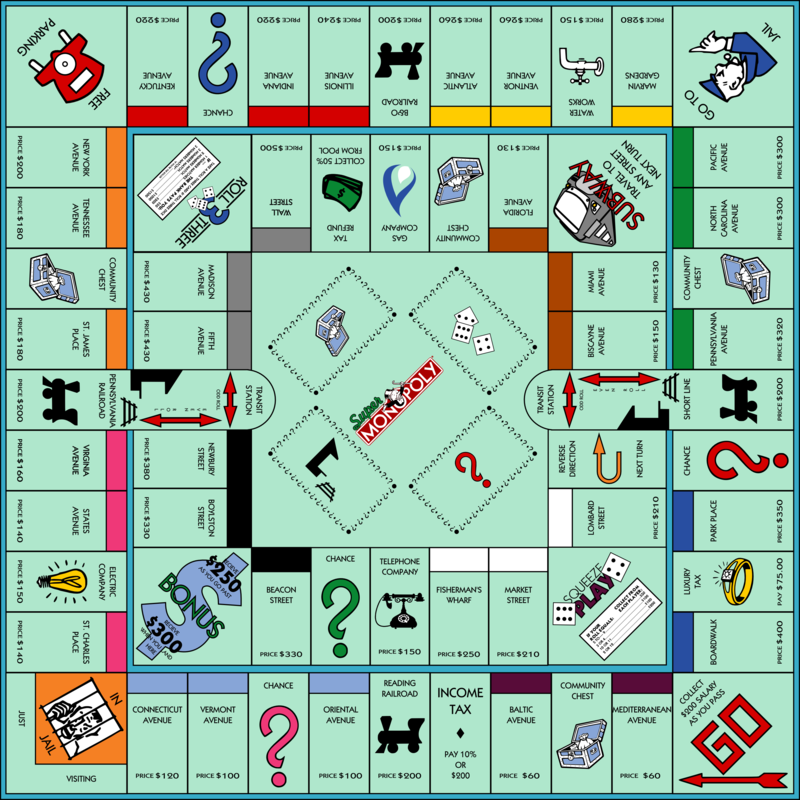 We still play Monopoly every Christmas to this day. It's a shame I rarely get the opportunity to play any other time of the year as I never seem to have enough time. Truly good times and great memories were created through playing some of the coolest board games during my youth. Recently I have been trying to work out what board games that I would like to buy for my young children this has meant that I have been thinking about all the games I enjoyed while growing up and now I have a nice list to share with you that hopefully evokes some deep vein nostalgia! Which one of these should I buy my kids? How cool was this game?! If you remember it your childhood must have been awesome. 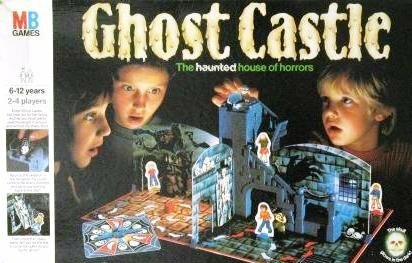 Basically you are a kid in a haunted castle and you have to get through the 4 rooms and up the stairs to close the coffin. There was a spinning thing that you spun after turns that sometimes meant you had put a fright mask on your character which froze them out of the game for a turn. Then there was also the coolest thing which was a glow in the dark Skull which you had to drop down the chimney of the castle in order to spring a trap which could result in a few outcomes such as the skull knocking the player down the stairs, a suit of armour sword hitting the player and other fiendishly awesome results. An absolutely immense board game that I will never forget. 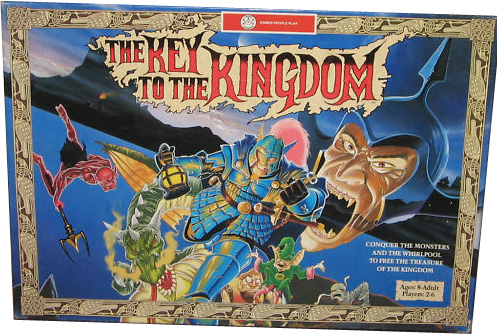 I've mentioned Key To The Kingdom before and I loved playing this round my mate Paul's house. Paul and his brother Danny got it for Christmas one year as a joint present present and we would play it endlessly. The advert for it had brainwashed us all as we sang "Key To The Kingdom!" all the way through play sessions. This game is so simple but so much fun. Basic premise being that a Pirate's head is in a barrel which has swords sticking out of it. You pull the swords out and the loser is the person who pulls the sword out that makes the pirates head pop out and spring 8 foot into the air! Great Fun! There I was out and about with my friends Paul, Danny & Lee and we were exploring an old abandoned betting shop. We had just made our way upstairs into the top level of the betting shop when we came across a room full of bricks! At the back of the room was a wardrobe. We all looked about and walked towards the wardrobe. When we opened it there was an immaculate boxed Game Of Life! To say we were excited was an understatement.....We hurriedly made our way down the stairs and out the back of the betting shop. We got a table and some chairs and set up the game of life in the back garden of the abandoned shop! As we sat down to play this random board game we heard a massive CRASH!!! What was that??!! It turns out that the massive crash was the wardrobe taking a nose dive. We counted our lucky stars and ironically went back to playing the Game Of LIFE! 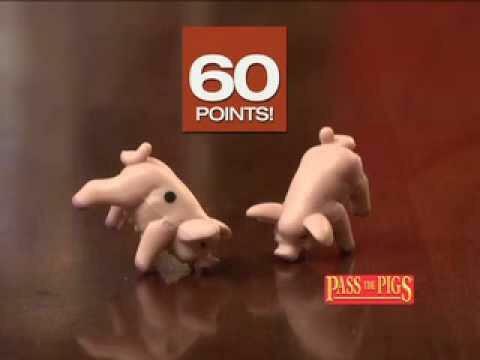 What Was Your Favourite Board Game As A Kid? what is the board game in the picture up top called? Consequently, here are 11 of our best tennis rackets fitted for amateurs. HEAD Ti S6. Babolat Drive 115. Sovereign Textreme Tour 100T. Wilson Hyper Hammer 5.3 Strung. HEAD Liquidmetal 8 Prestrung. Babolat Drive Max how much space do you need for a table tennis table? 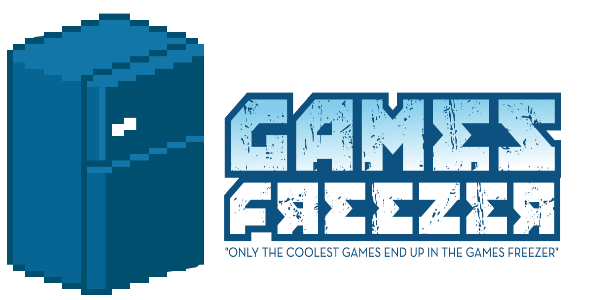 Like what you see in the Games Freezer?